Sitka Trip, May 30 to June 5. We have space available for two paddlers. Email us soon if you are interested. 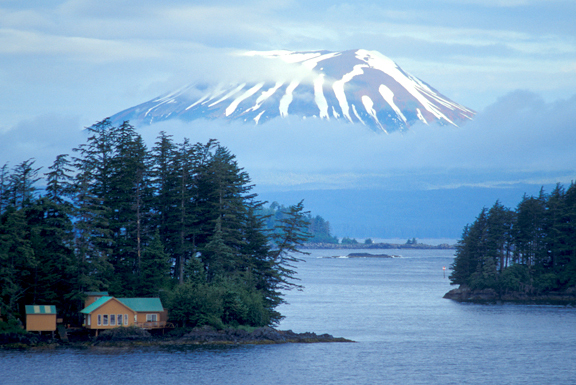 Sitka is a wonderful little town situated in a gorgeous location. There are endless kayaking opportunities. The wildlife, fishing and paddling cannot be beat. Sitka is a popular summer destination but a trip in May will beat the tourist rush. Plus, there won't be any tourists where we will take you. So, you can enjoy the unique and historical town and then paddle some amazing places. We are excited!